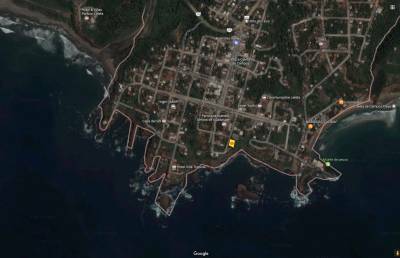 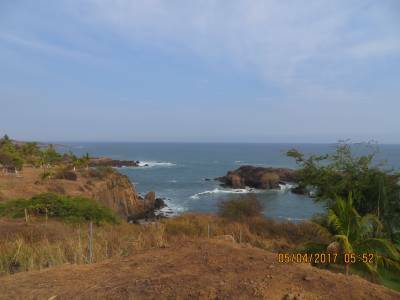 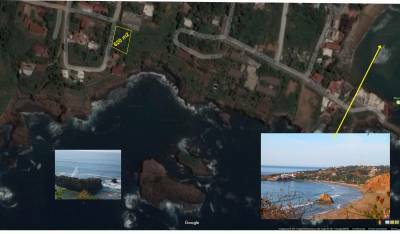 Large (627m2) ocean side lot is on one of the best streets in Caleta de Campos. 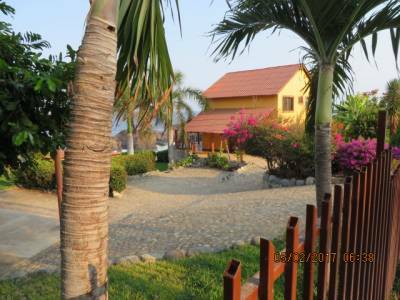 The lot is on a paved street with beautiful homes. 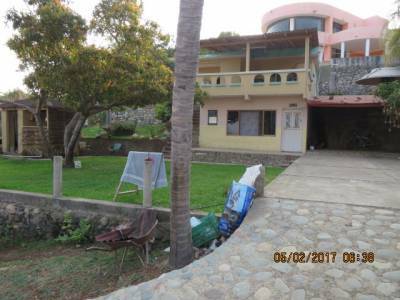 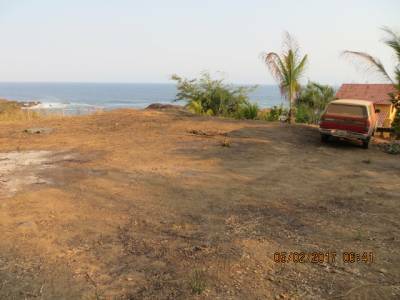 The lot is in a very desirable location with fantastic ocean views which means the constant sea breezes. 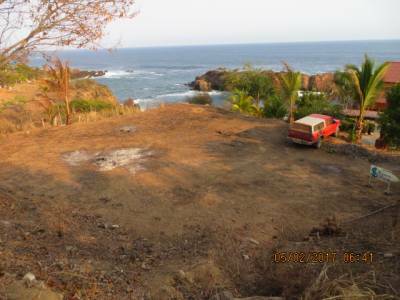 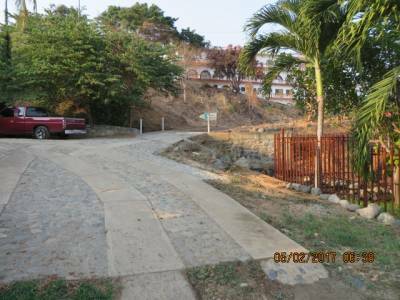 Priced at 75,000 USD, this lot is a good investment and would make a great location for a new home. 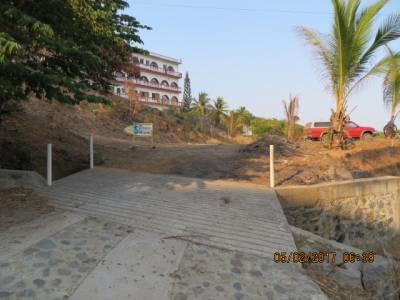 Call our Caleta office for information and an appointment. 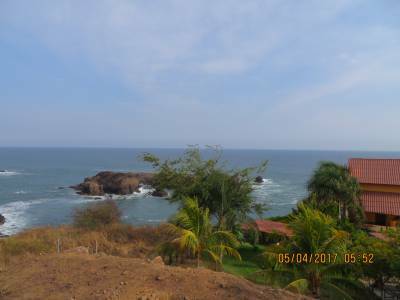 443 402 0376.